Follow and LIKE Sparkle Cat Rescue on Facebook! 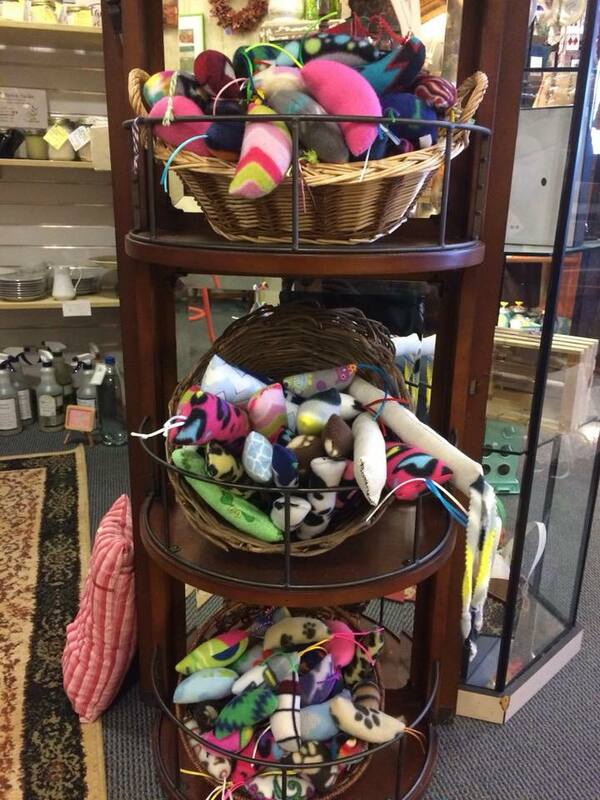 Shop local and help our rescue kitties, and make your own fur baby very happy, with our handmade-in-the USA (Burlington, NC as a matter of fact) by our own volunteers, organic catnip mice toys! 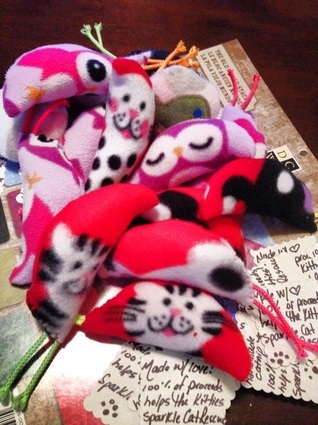 ​Each toy is made with purr love! As you can see, all the kitties go wild for these toys! A fresh batch ready to be distributed! 100% of each purchased catnip toy goes to help the Sparkle Cat Rescue kitties with their vetting (spay/neuter, vaccinations, combo testing, necessary emergency medical care, food and supplies while they are in foster care waiting to find their forever homes. 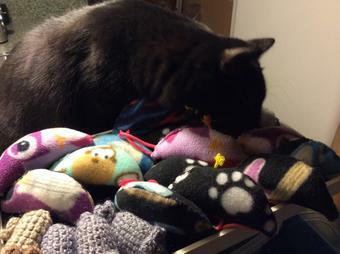 stuffed with fresh catnip and inspected for quality control by our Sparkle Catsistants! A showcase of unique locally made arts and crafts along with new and gently used items. LIKE The Main Line on Facebook! ​Bella's offers a wide variety of new & slightly used furniture, lamps, mirrors, accessories and more! One half craft supply resale shop, the other half Creativity Studio and party room. LIKE Handy Nandy's on Facebook! 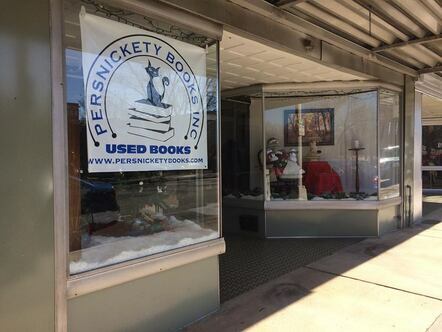 Used books with something for everyone in the heart of downtown Burlington. Jewelry and consignment boutique specializing in local handmade art and gifts. Classes and custom pieces available. LIKE Town N Country on Facebook! HOBO loves her some catnip toys! I'm having a party. Come on in! 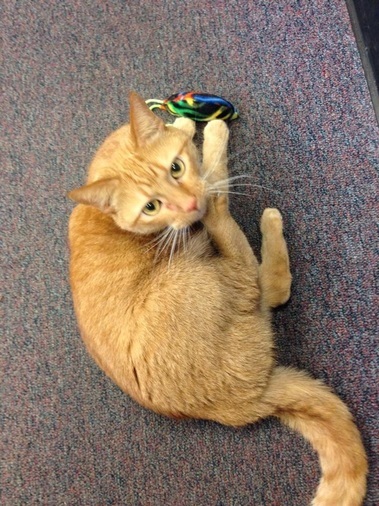 Sparkle Cat Rescue Catnip Toy!" 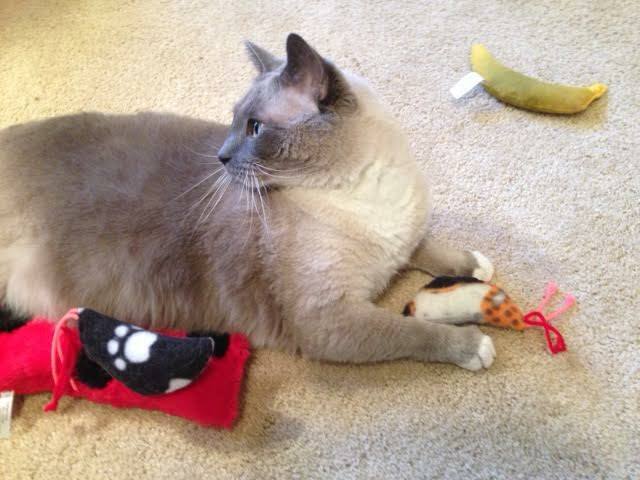 says our supurr fan, Zen!